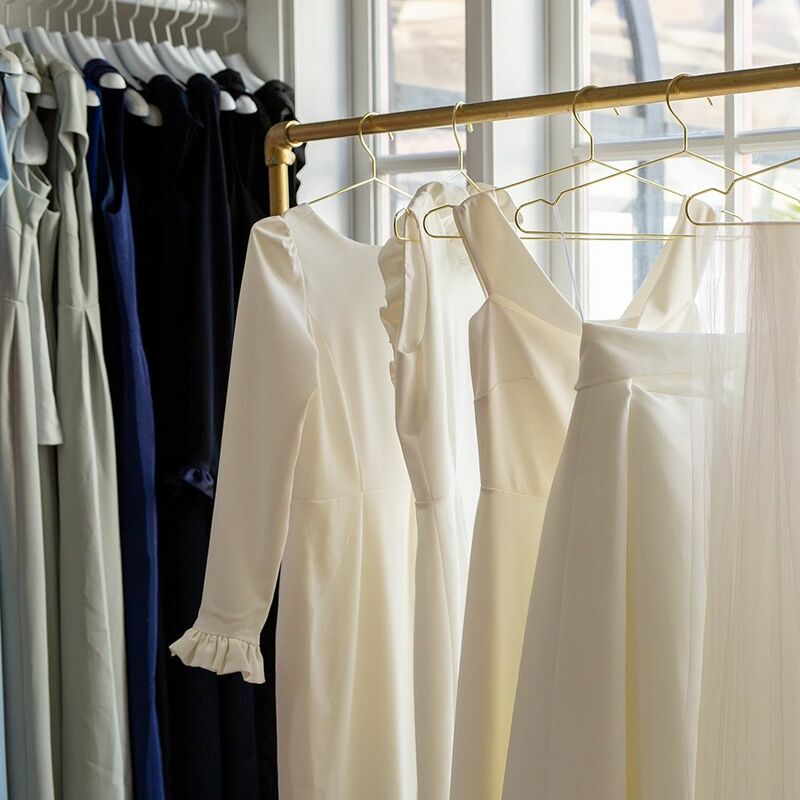 Known for her classic cocktail frocks, local designer Camilyn Beth is now designing bridal gowns. Here's a peek at her new collection. 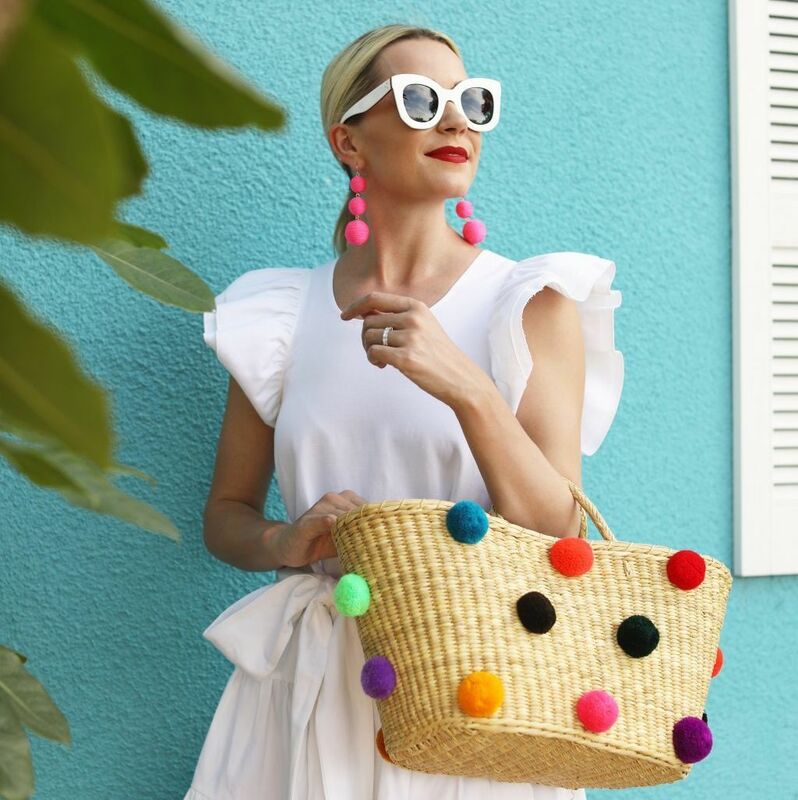 Eadie, who has more than 1 million followers on Instagram and just launched a collection with Nordstrom, shares the secrets to her success, the trends she's most looking forward to for spring, and why she loves Sarasota. 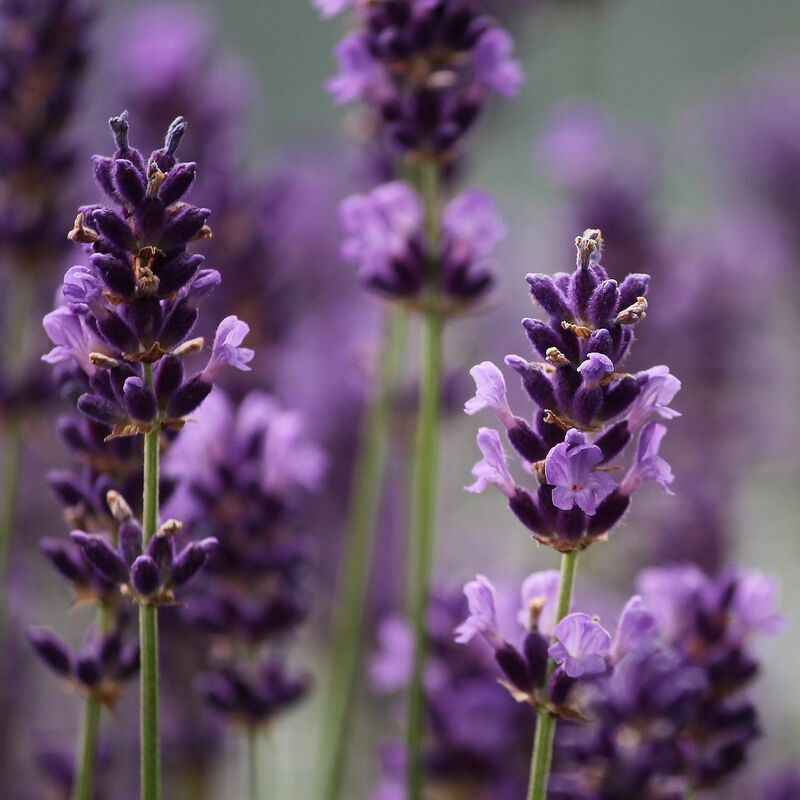 Pelindaba Lavender sells lavender products made with organic flowers and essential oils from San Juan Island in the state of Washington. 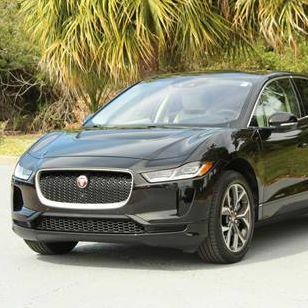 Wilde Jaguar Sarasota recently began offering the new zero-emissions, all-electric 2019 Jaguar I-PACE. 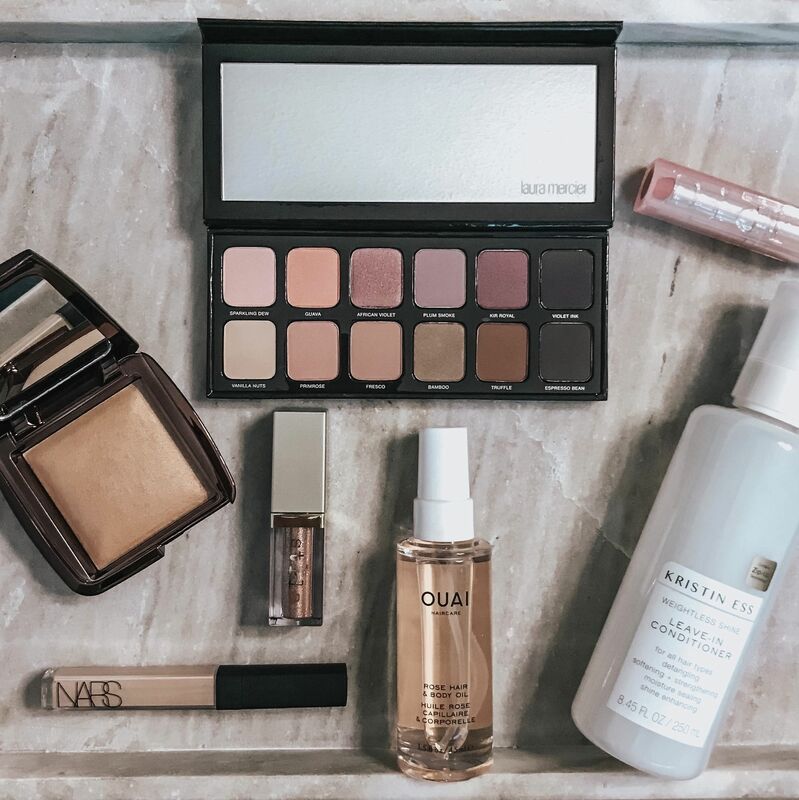 Heather Saba rounds up the best makeup to try right now. Our fashion blogger Heather Saba gives us a first look at the collection. 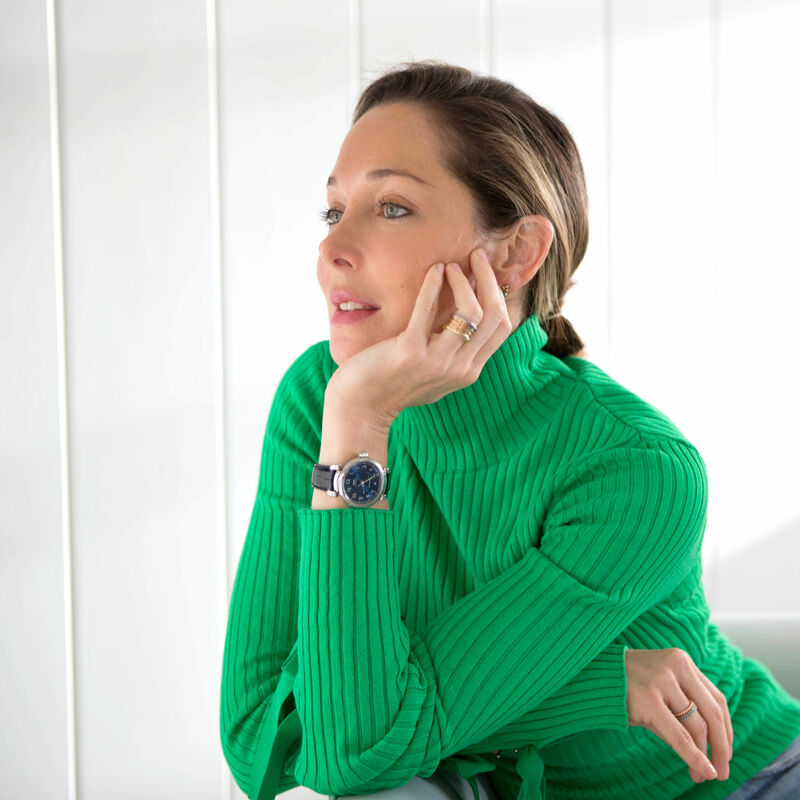 More than just a pretty face, this creative former model, marketing exec and Screen Actors Guild member talks true beauty. Plus a bonus for your home! 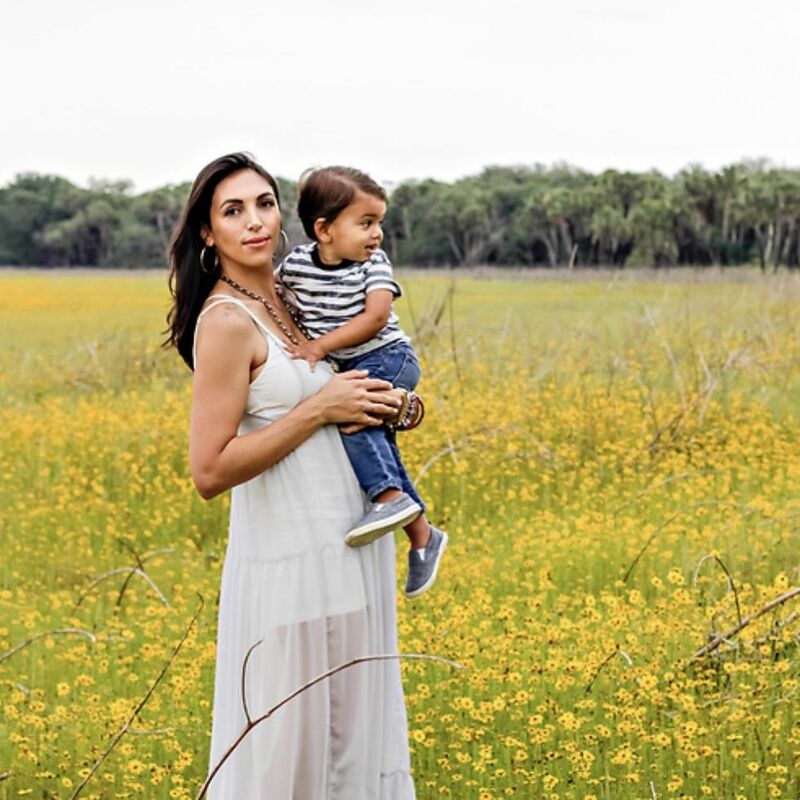 Saba runs the popular blog Chic in Sarasota and is a fount of fashion and beauty knowledge. 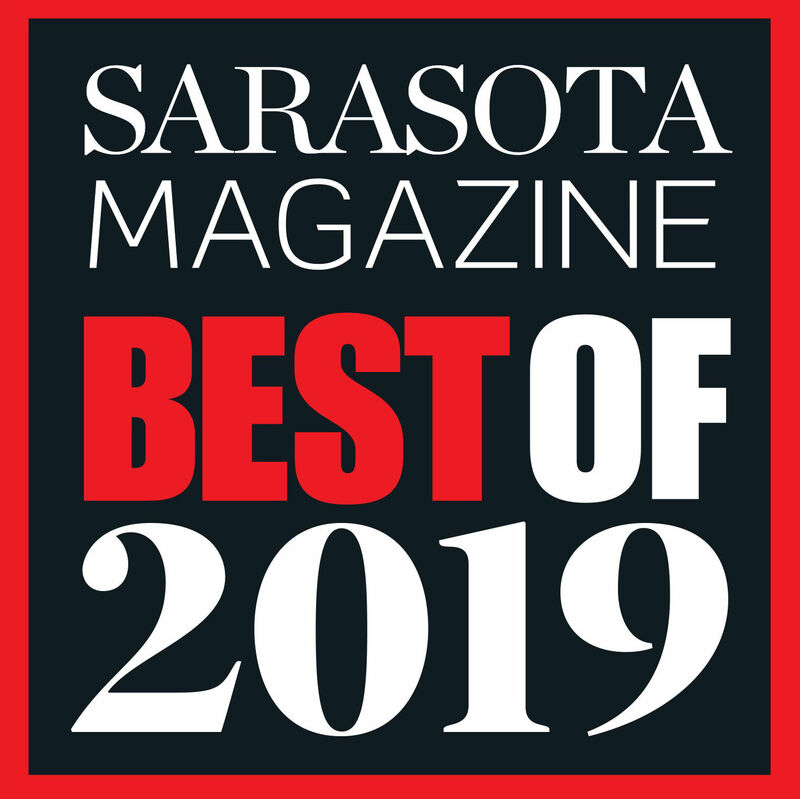 Vote for the Best of Sarasota 2019! 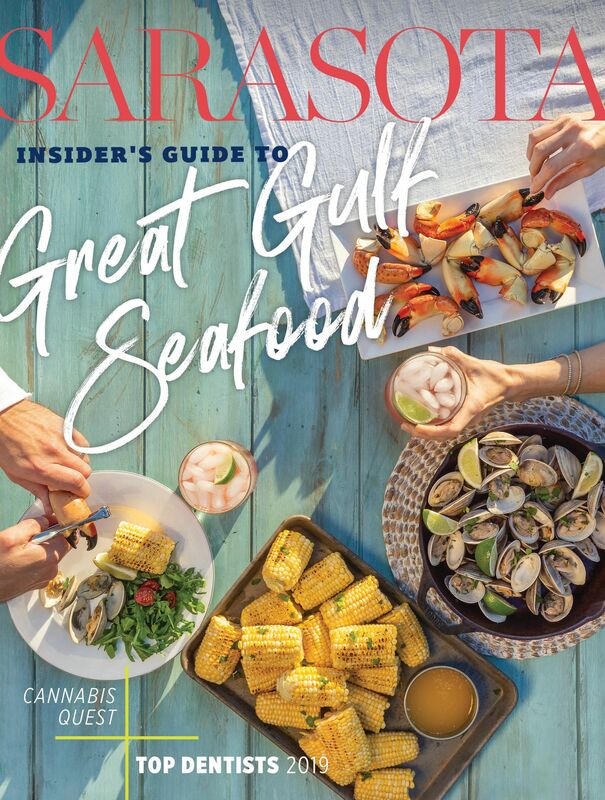 As Sarasota Magazine gets ready to celebrate the city’s best food, drink, shops, entertainment and more, here's your chance to weigh in. 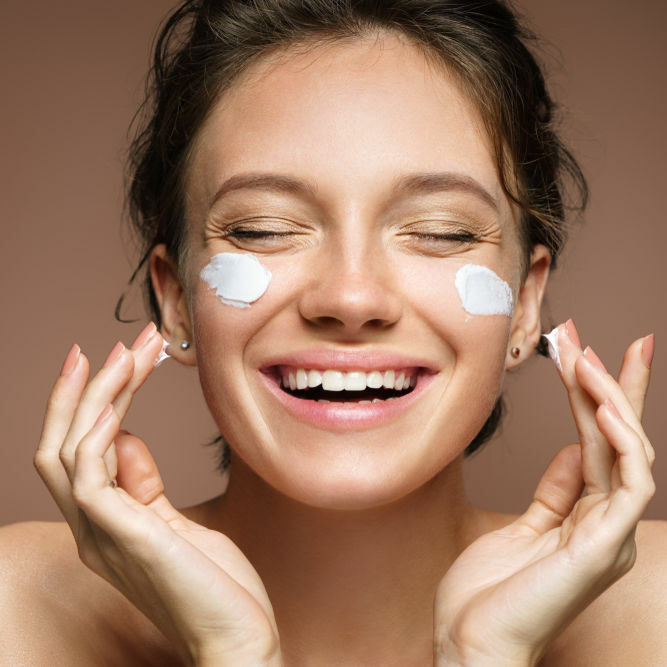 Harper believes you shouldn't have to choose between natural and high-performance skincare. 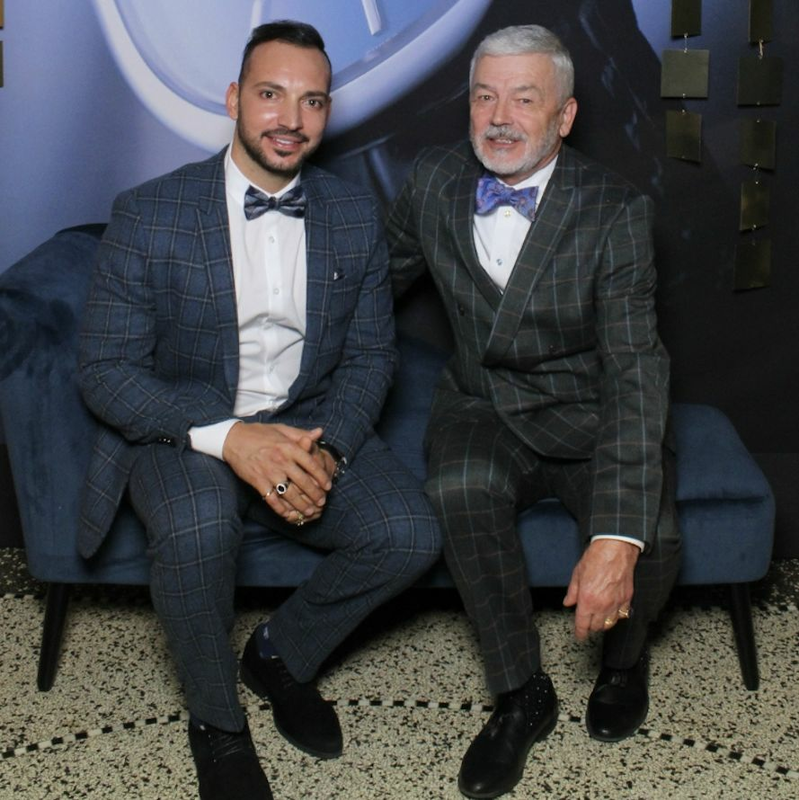 Peruse a finely curated and expansive trunk show jewelry collection flown in from NYC—all while lunching for a cause. 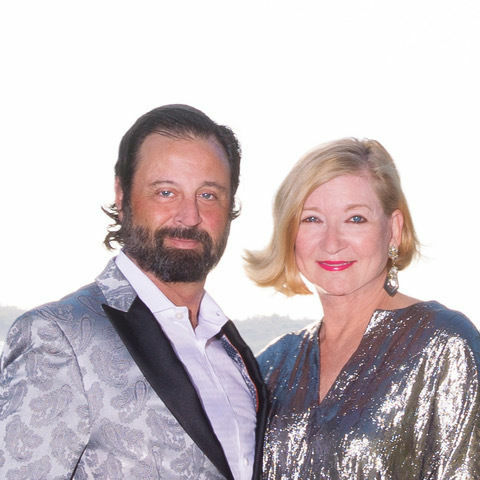 The Sarasota jewelry company McCarver & Moser recently began carrying designs from Robert Procop Exceptional Jewels. 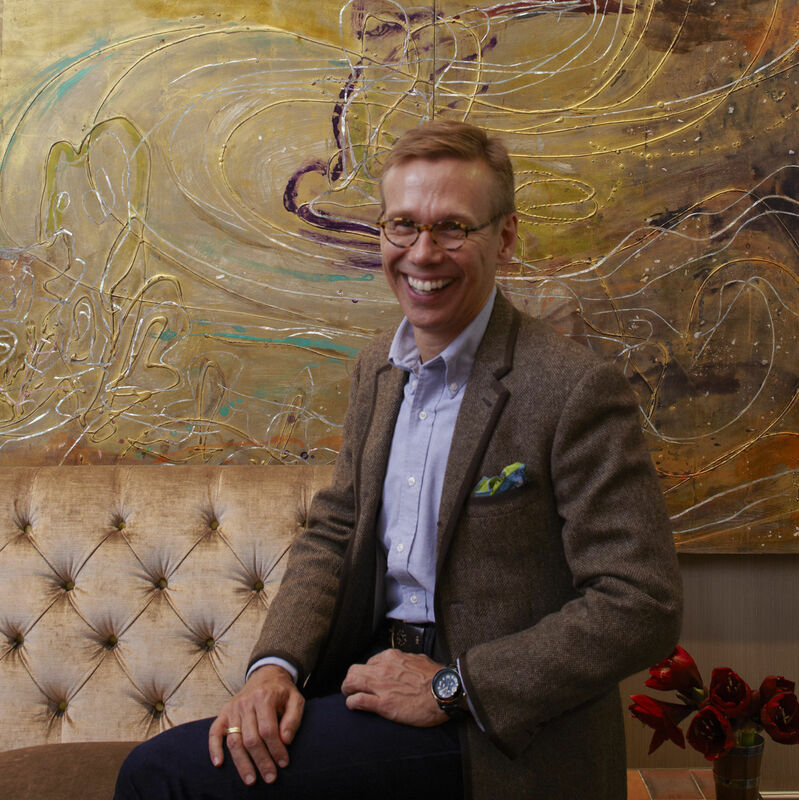 More than just a pretty face, native Floridian Deborah Blue balances everything from beauty to the bar association. 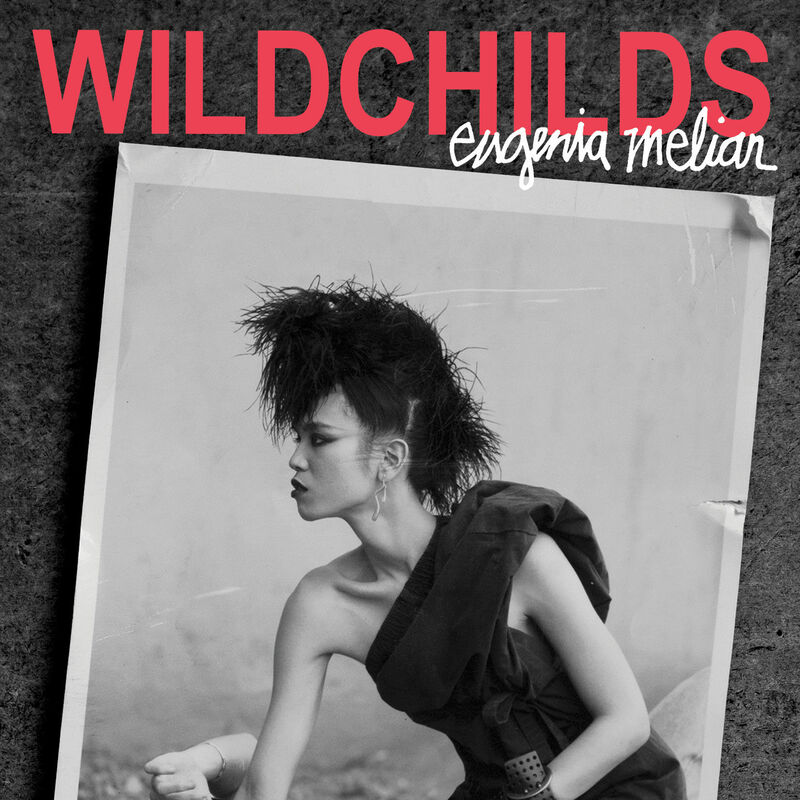 Melian's fictional novel—based on her time as a model—takes readers behind the scenes of the fashion industry. Plus, she talks spending time with Jackie Onassis, having her photo taken by Slim Aarons and the fashion industry's role in the #MeToo movement. 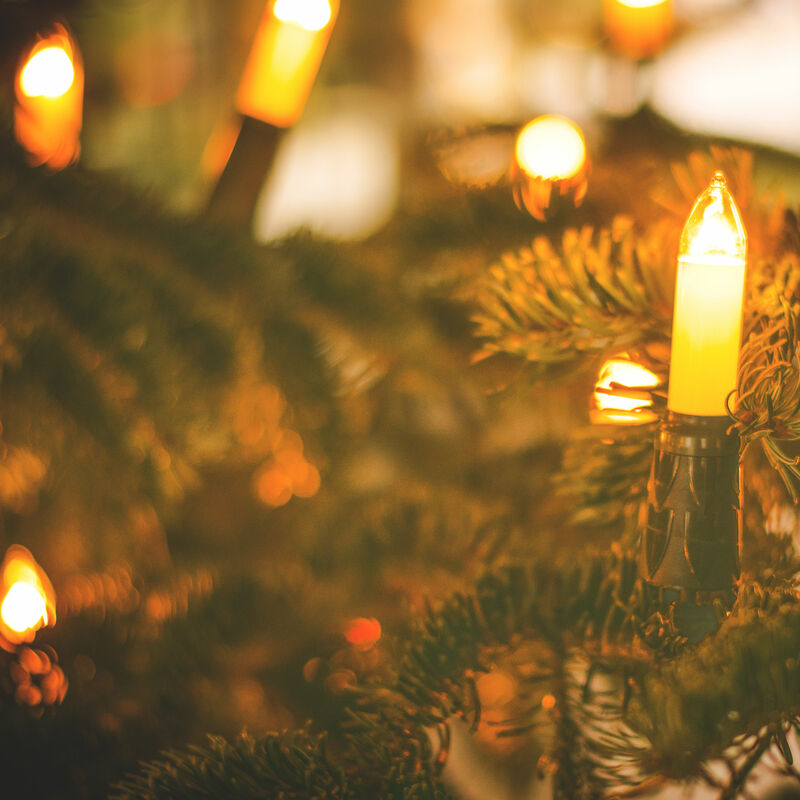 The National Retail Federation estimates that holiday retail sales will increase by 4.3-4.8 percent, for a total of between $717.5 billion and $720.9 billion. Sara Campbell is opening a new store at 1508 Main St., Sarasota. 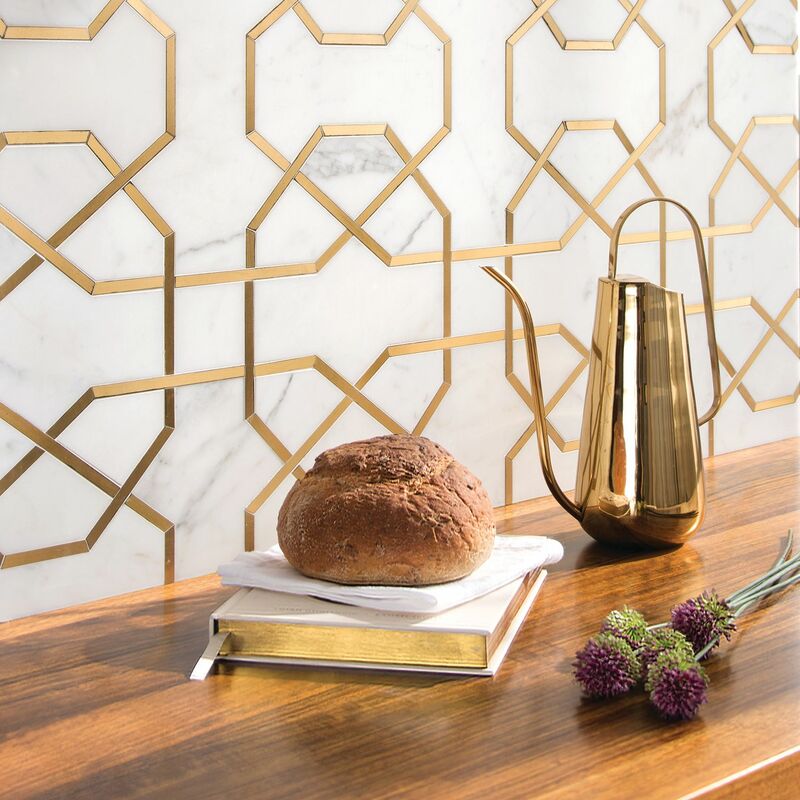 Just in time for the holidays, here's how to spend time in the most-used room in the house. Alison Pollack recently bought back The Inner Circle Spa, which she opened 10 years ago and sold over two years ago.